Youth Missions are a huge part of youth ministry at Grace! As United Methodists, we believe that personal and social holiness always go together, and we work to build mission skills and spark mission passion in the students. Each year, the group leads the church in fasting through the 30 Hour Famine during Lent, raising money and spiritual awareness about issues of hunger and justice. Special events like a “Box City” to learn about homelessness also round out the special events for youth missions during the school year. Mission Trips: Summertime at Grace means youth Summer Mission Trips! Middle schoolers are invited to participate in the Jeremiah Project. This ministry offers a chance for younger students to explore their faith as they serve others through home repair ministries. Every year, missions are great experiences for students to expand their horizons in service andspirituality! The Senior High Mission Trip is an adventure every year! Each year, we work to find a different type of mission—urban, cross-cultural, rural, etc.—for senior high students to grow and serve. In recent years, we have participated in the Pittsburgh Project, Carolina Cross Connection, Future Without Poverty (Mexico), and with the Pee Dee Indian Reservation in South Carolina. Senior high students are also invited to participate in whole-church intergenerational missions. 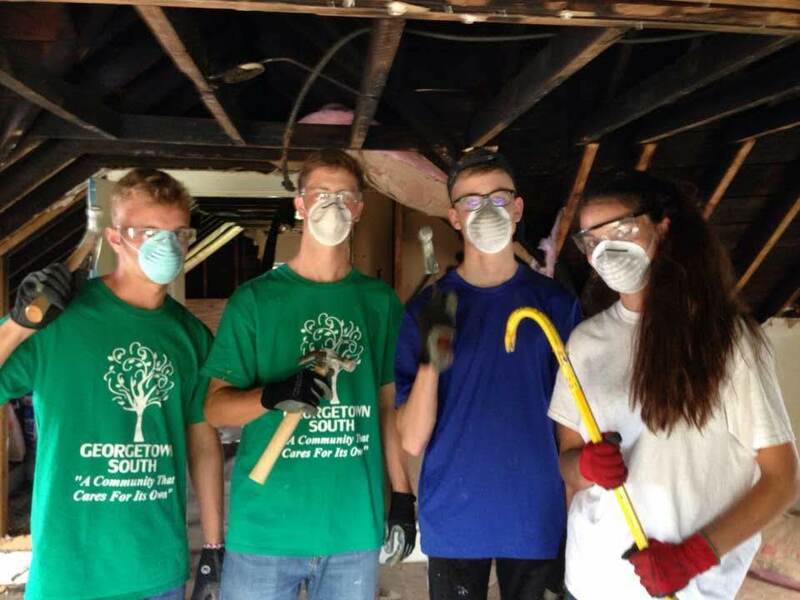 Many students have participated in Spring Break Mission Trips places like New Orleans, Tuscaloosa, Alabama, and the New Jersey shore area to do home repair after natural disasters.